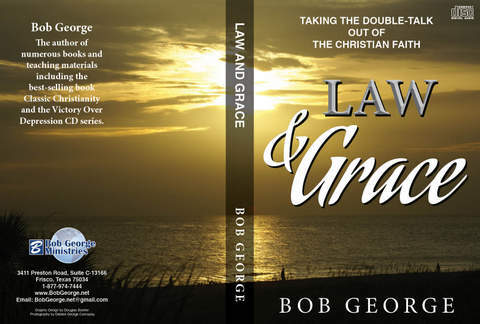 Biblical Understanding of Law and Grace. This four disk audio set is perfect for playing in your car or home audio CD player. this message is life changing. There are few messages that can turn someone 180 degrees. This is a must have for every student of Jesus Christ. It makes the unclear clear.